As I am a poor person ,I can not afford an oscilloscope even most entry one. 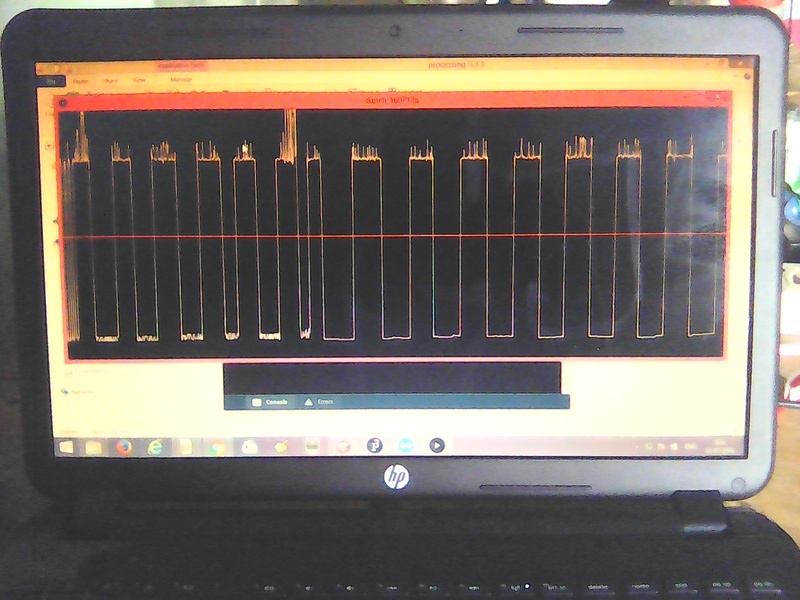 Currently I am working on switching power converters so I badly need to see the waveform. Then I thought to build a DIY scope with the components I already have. I searched the web and found the solution. I used 555 timer as a simple square wave oscillator. 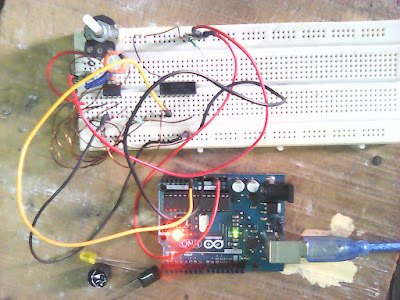 and connected it with arduino analog inputs. Connected arduino board with USB cable to my laptop. now here I have done two steps . 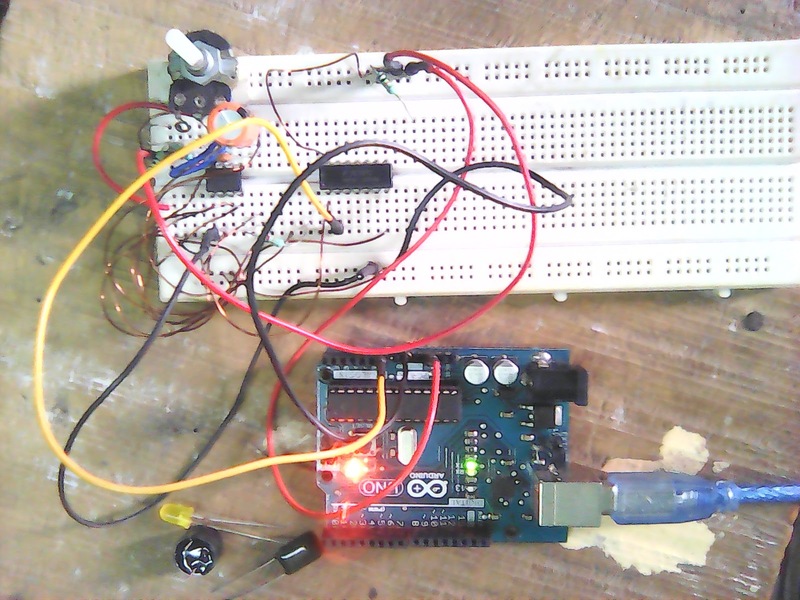 Upload code to the arduino IDE.